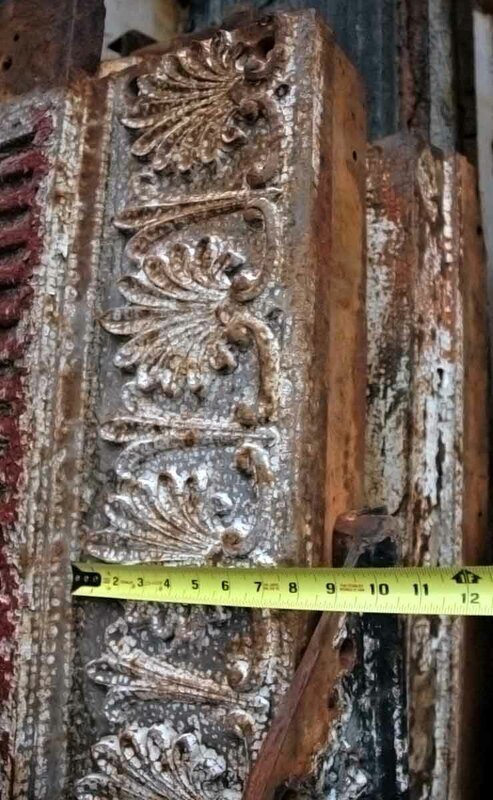 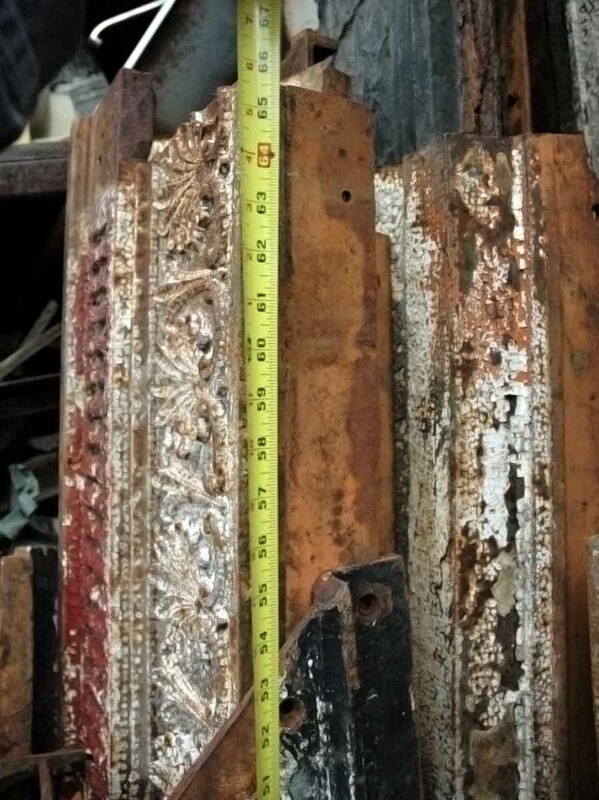 This ornate cast iron building trim is from the turn of the century. 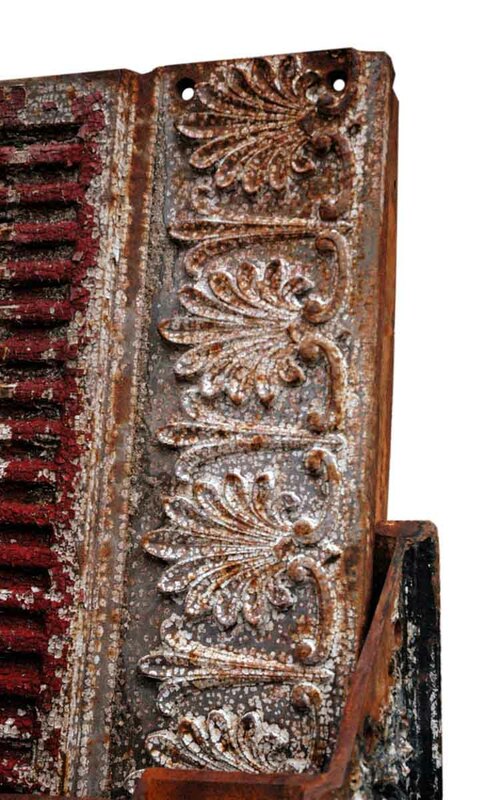 It has fleur de lis detail with vintage white crackled paint. 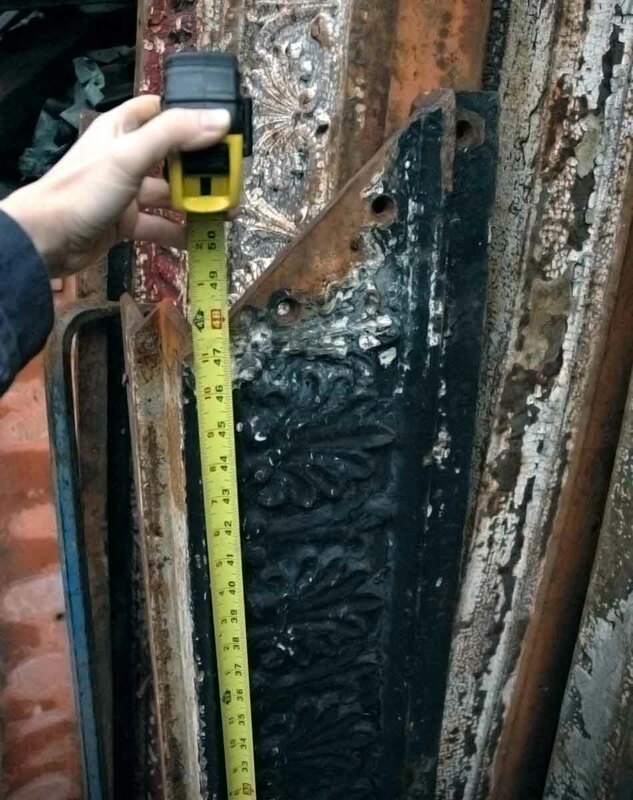 We have various lengths of this iron. 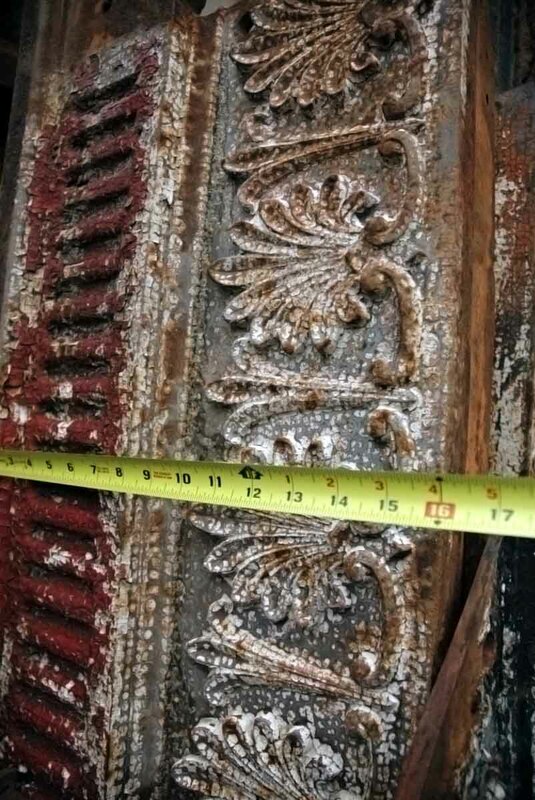 Priced per 5.5 ft. – 6 ft. piece.